Today, on January 29 (January 16 O.S. 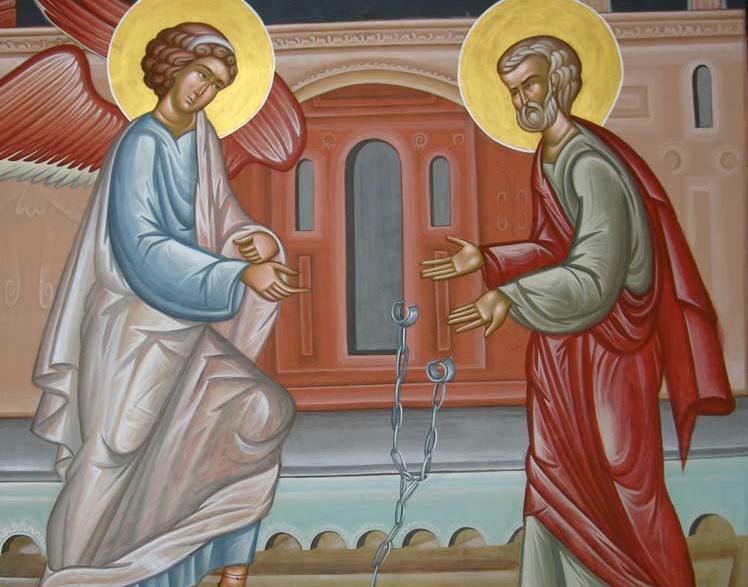 ), the church calendar is marked with the following intriguing holiday: Veneration of the Precious Chains of the Holy and All-Glorious Apostle Peter. 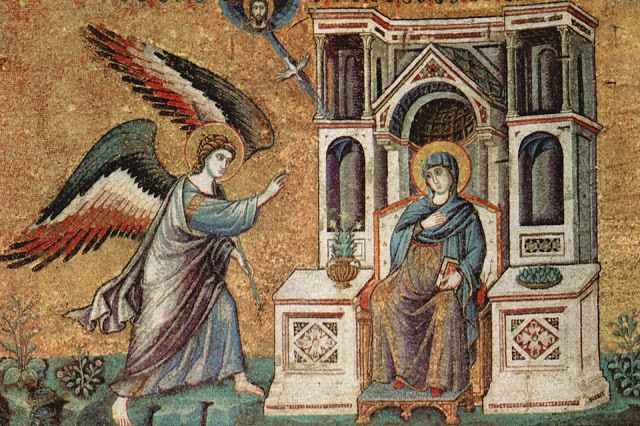 This holiday is based on an event of the apostolic age, described by Evangelist Luke in the Book of Acts. 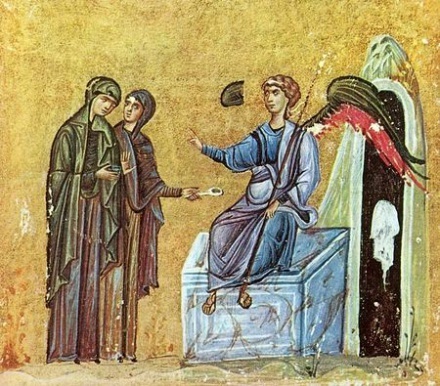 Preaching about the Risen Christ is known to have been perceived by the authorities as sacrilegious ‘sedition’ (the Greek word for that was Skandalon! ), as an audacious subversive act, which was incongruous with the established religious and political order. It had to be isolated in Jerusalem and suppressed by all means. That was why King Herod Agrippa, a Roman minion, executed Apostle James (John the Theologian’s brother) and put Apostle Peter in prison… intending after Easter to bring him forth to the people (it happened around 44 CE). The same night Peter was sleeping between two soldiers, bound with two chains: and the keepers before the door kept the prison. And, behold, the angel of the Lord came upon him, and a light shined in the prison: and he smote Peter on the side, and raised him up, saying, Arise up quickly. And his chains fell off from his hands. (Acts 12:4-7). Peter put on his clothes, and they miraculously made their way past the two guards, opened an iron gate, and went out to an empty street. The Angel disappeared, and it was only at that moment that Peter realized that it hadn’t been a dream. He found shelter in the house of John Mark, and then he was secretly transported to the Mediterranean coast. Christians allegedly managed to get hold of those chains and stored them as a precious object. People who suffered from various illnesses received healing if they touched Apostle Peter’s chains with faith. The chains were transferred to Rome, where St. Peter had died as a martyr, in the 5th century, and were placed in the church of his name on the Esquiline Hill, called San Pietro in Vincoli, which means “St. Peter-in-Chains”. 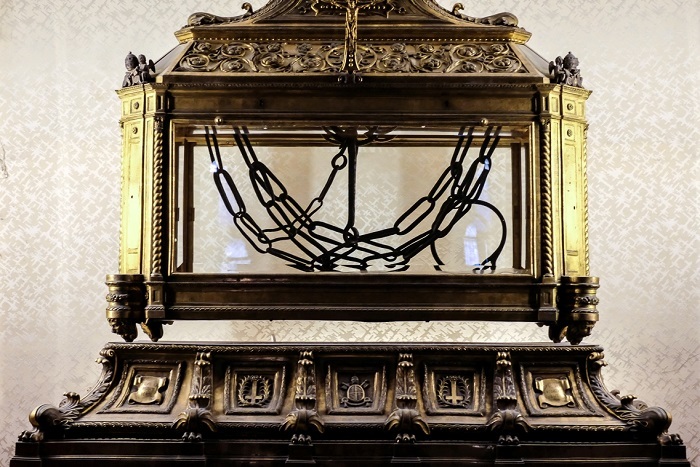 A fragment of the chains was preserved in the Church in honor of St. Peter in Constantinople, not far from Hagia Sophia. Anthony from Novgorod, who made a pilgrimage to Constantinople in 1200, wrote that he saw the iron chains of St. Peter, framed in a golden icon. The Patriarch and all people kiss the chains of St. Peter on the holiday of Chains. When Constantinople was conquered by the Turks in 1453, the Chains were lost, and the Roman part of the Chains has remained the only one. The rest of the delegation gasped in amazement. 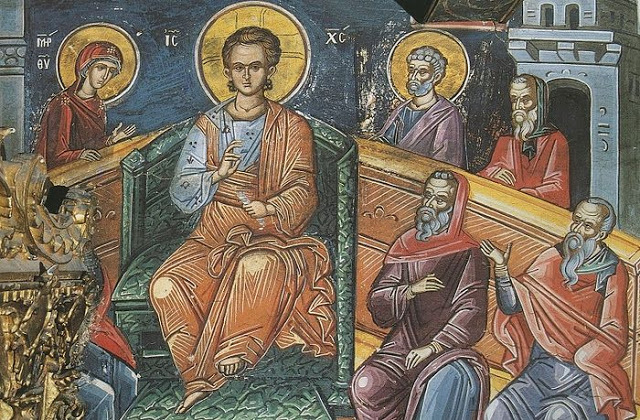 The interpreter who accompanied the delegation thought that the Orthodox bishop must have misunderstood something, so he reminded him, “Your Grace, these are the chains of Apostle Peter himself!” “I know; we Montenegrins never kiss chains!” the bishop replied brusquely. No one could refute that argument, and in fact, no one wanted to. Every nation has its own historical pain points, and the universal tradition of Christian piety has to take them into account, too.